I am sad to let you all know that one of our fond readers of this blog Shri Gopalaswamy passed away a week back. He was a retired person from Southern Railways and lived near Kodambakkam. He has been suffering from heart-related ailments for quite some time – had a heart attack and underwent a by-pass few years ago. Mama is a great devotee of Mahaswami. He had spent lot of time with Him and have received lots of blessings. 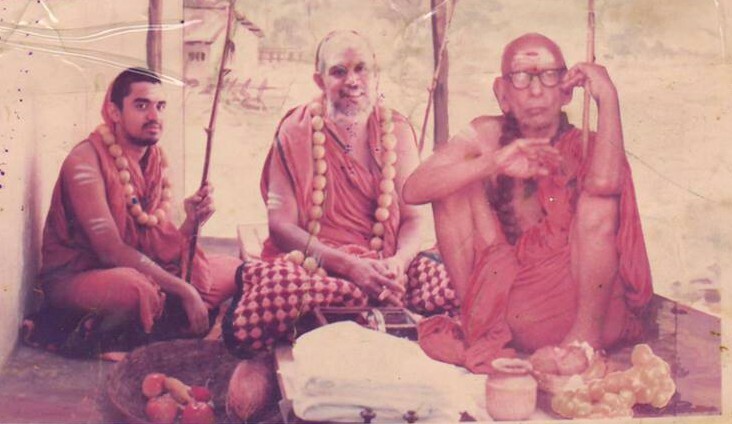 Once when mama asked Periyava for padhukas, Periyava said “I am always in your heart – why do you need padhukas – no need for it”. That is the kind of devotion he had for Him. 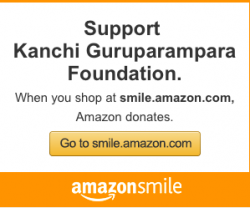 Periyava had blessed him so much. 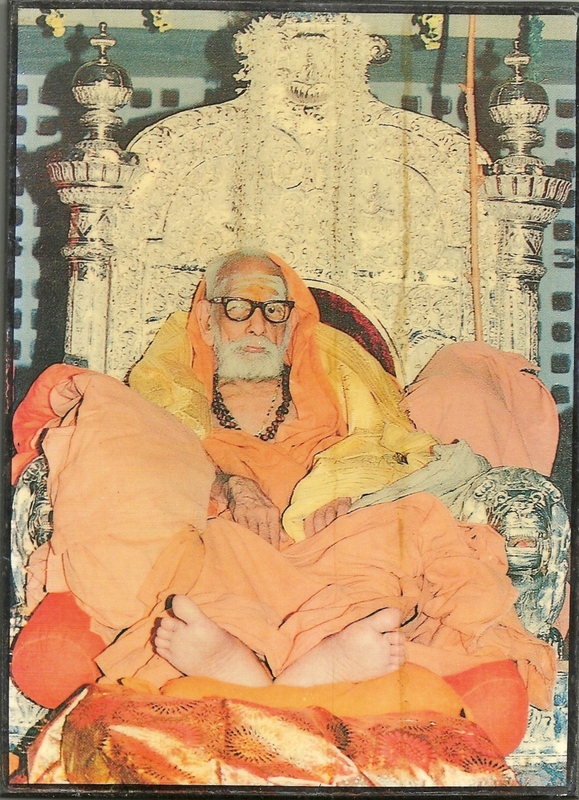 I am sure mama’s pure soul is resting at the holy feet of Mahaperiyava in Kailasam. Our condolences to mama’s family. I have a special affection and respect for mama. Same way he had a special kind of affection towards me. He sends me a lots of emails on different topic – gho-rakshana was the topic he talked till his last breath. He repeatedly asked me to take gh-rakshana as a priority task. Recently, I requested Shivaraman to do a video interview of mama and he got the number from me. He called their house yesterday to hear that mama passed away a week ago. I guess we are not blessed enough to hear mama’s interview. Although we were exchanging emails, these are the two emails that brings me tears to my eyes. I feel guilty of not calling him after August 5th email – I guess I am going to live with a sense of guilt for the rest of the life for made him wait for my call. Here is the article I posted some time back about him too. dear mahesh. mahaperiavals blessing will be there in your every effort. At present I am sending1001 per month to thogur, 1000 to athur vedapatasala(tapas trust)apart from, I am sending often some money to goseva.net at madavaram. shall i continue or shall i send it to you? Dear Mahesh, may periavals grace never leave you even if you are in moon. thank you or your kind enquires of health and care you take to ask me. Sorry for not calling you. It is all my fault. I should have called you right away after seeing your last emails….I have no excuse. I feel ashamed. It is too late now..Hope you will forgive me. Whatever gho-rakshana effort I want to do is purely because of your inspiration and encouragement. I will dearly miss your emails and support. ‹ பாமரன் கேள்வியும் பரமாசாரியார் பதிலும்! I am the son of the Late Shri Gopalaswamy. My father passed away due to a cardiac arrest on August 29th. He was an extraordinary individual, an ardent devotee of the Shankaracharya, and had a comprehensive knowledge of the Dharma Shastras and the Vedas in addition to worldly matters. I would request others who had contact with my father to please carry out his wishes, which may give some peace to his soul. Our family mourns his departure, and we think of him everyday. In case anyone has any questions, please post it here and I will do my best to respond. You need need feel sad. In his last letter he has himself stated whether you want him to continue to contribute to goshalas to which he has been contributing or to send the money to you. If you continue the go-samrakshana, he will definitely bless you. My condolences to Mama and family, Dear Mahesh, Do not find guilty. It was the sankalapa of almighty. 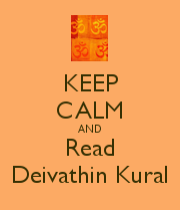 You will always have the blessings of Periyavaa. Please continue with your effort. with all your good services and preoccupation, you were unable to devote time for his interview. it is ok.
it is His will. we all run around without knowing the next moment. please, continue your god work without any regrets. Let Mama’s soul rest in peace. Very touching. I pray to Mahaswamigal to continue to guide Mama in his next level. Life as we know may end here. But as Hindus we all know there is life after death to discharge our Karmas good and bad. May Mahaswamigal bless and guide the departed soul. As to Gorakshna it is a very important area for us to work on as many state Governments like Karnataka, which currently ruled by Congress have permitted cow slaughter. I from my side maintain abt 20 to 25 and cows and calves in my farm near Chennai. I welcome those near here to participate and improve this effort if they can. I seek the blessings of Mahaswamigal to continue to do this. Very touching, Iam sure Mama and Periyava will always guide you, guess Periyava wanted to keep his interactions with Mama private. So be it and he will find other ways to share the same as well. May Mama’s soul rest in peace.